You log on to the internet one day and open your email. There’s a message from someone you don’t know who turns out to be a managing editor for a major publishing company. She asks if you’re interested in turning part of your blog into a book. No, this is NOT a hoax! you speak on the phone. No joke, she’s for real. You get some photos together and write a few sample pages of copy. Yes, it’s all good. The contract arrives in the mail. You finish the book and send off the manuscript. It’s printed and distributed nationally. It sounds so ecstatically, idyllically, unbelievably unlikely, doesn’t it?! But that’s EXACTLY what happened when an Explore Australia managing editor, emailed me to ask if I wanted to turn my ‘Australia’s Scenic Public Toilets’ blog series into a book. After taking approximately .0001 of a nanosecond to formulate my response to her question, the book progressed pretty much along the lines of my fantasy scenario above. Yes, I had it easy. Go on … admit it! I’m paraphrasing your thoughts RIGHT NOW, aren’t I? Whether I am or not, there’s no doubt luck played a BIG part in my journey to publication. BUT luck played virtually NO part in the back story. Those years of travel, photography, experiences, story telling and discovery was hard work – all at my own expense – that took place without knowing a future publication deal depended on it. Over a decade ago when I found my first Scenic Public Toilet at Kata Tjuta, I didn’t even have a blog, let alone a book. I just thought it’d be interesting to find Australia’s most scenic loo so I started taking photos of the good ones. As well as photographing all the other cool stuff I found on my Australian travels. Then I got tired of the demand for my travel newsletters and emails and of giving good postcard to my family and friends. So in February 2010 I decided to put it all together in one place and Red’s Aussie Round-up Amazing Australian Adventures RedzAustralia was born! And over the next few years, I found 7 RED Hot Rules of blogging that worked for me. Find your own voice! While I struggle with brevity, my laconic, ironic, comic, self-deprecating story-based style, with intriguing facts, oddities or photos inserted at weak critical points in the narrative was a reaction against the concise, factual, straightforward communications from my previous life. But it’s mine. ALL mine!! Know your niche! When you can’t possibly fail to realise you’re reading Red Nomad OZ at RedzAustralia my work will be done. To make that happen, the Aussie Loos with Views series is just one of several unique factors on my blog. Others include my sensational writing, awesome photography and superb wit, of course! Stick to it! My ‘call’ to publication came after 4 years of blogging and 300+ posts. 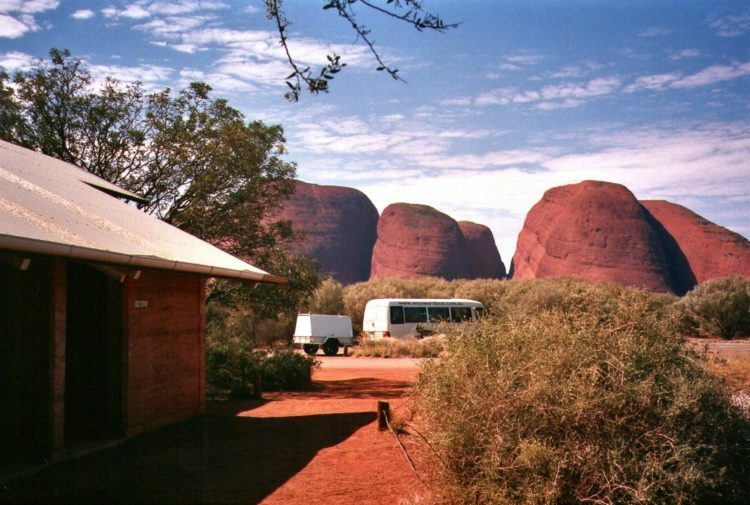 And since the Kata Tjuta loo triggered the whole concept more than 10 years ago, my archives contained photos of well over 100 loos with views from all around the country, with over 30 featured on my blog. My body of work proved I could scare up a book! Be sociable! I’ve spent countless hours reading and commenting on other blogs, working social media (look for my brand – Red Nomad OZ – across the networks), and participating in communities, groups and forums. I’ve enjoyed every minute of it AND enjoyed the rewards. Take the opportunities! 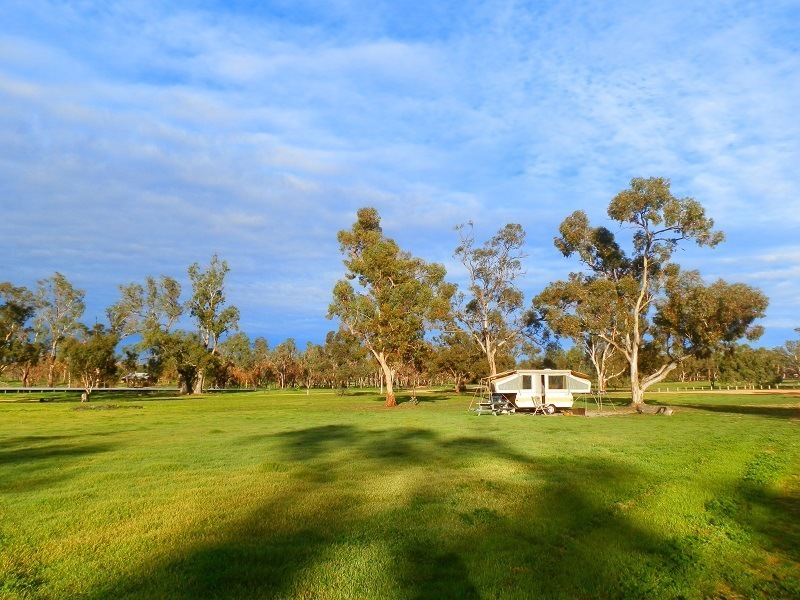 If I’d held out for payment for every guest post or interview I did, I wouldn’t have been the go-to girl for Aussie Loos with Views when Explore Australia came looking. It really IS true – who knows which contact/s and opportunities will lead to something bigger and better? Do it because you LOVE it! Even without my blog I’d be travelling around Australia, taking photos and writing about what I saw in some form or another anyway. I hit the blogging doldrums awhile back and took a break. But now I know blogging is a no-brainer for me – it’s what I do, and what I love doing. And while there’s no guarantee that following my 7 RED Hot Rules of Blogging will lead to a publication contract for you, I probably wouldn’t have got my book contract without them! And YOU can get lucky too! 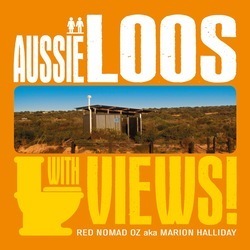 Aussie Loos with Views has just been reprinted so grab a copy while you can! 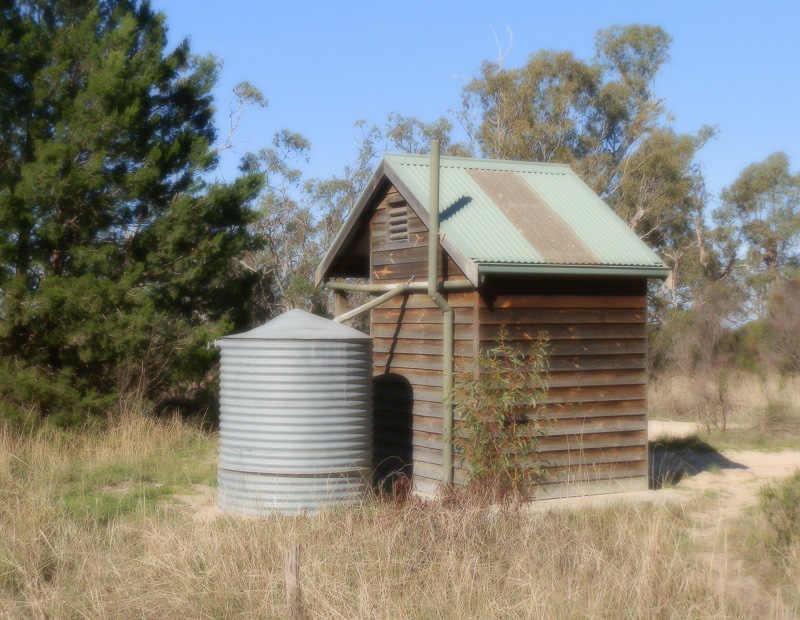 All About Aussie Loos with Views! INCLUDING WHERE TO GET IT! Aussie ABC – J is for Jabiru! Congratulations on your book contract! What a fun subject. Great photography, too. Thank you Connie! You’re WAY too kind – but I’ll take your praise anyway!! It’s the most fun you can have without leaving your chair! I was proud to purchase your calendar for 2013 and I’m now going to have to order a book I see. So over these many years we have been international bloggy friends, how many times have I said you need a book or a TV show. Nice job on the book. I’ll be watching for you on the travel channel. You should keep that calendar … it’ll be a good source of retirement income for you when I get famous, thanks to your fine efforts on my behalf!! Maybe you could develop a companion volume to go with my book – the Lovely Loos of Florida (or similar) and we could sell them as a duo!!! Welcome back to Blogland! (A few days late and a few dollars short — we’ve been traveling all summer, so I just noticed you back again). And congratulations on the book deal! Fabulous — I can definitely say ‘i knew her when…’, right? I love what you’ve done with the blog too. Definitely a new begining! Thank you Sallie!! You haven’t missed a thing … I’ve only been back for a short while!!! And I’d be PROUD for you to say you knew me when … or is that BEFORE??!! Have a great week!! 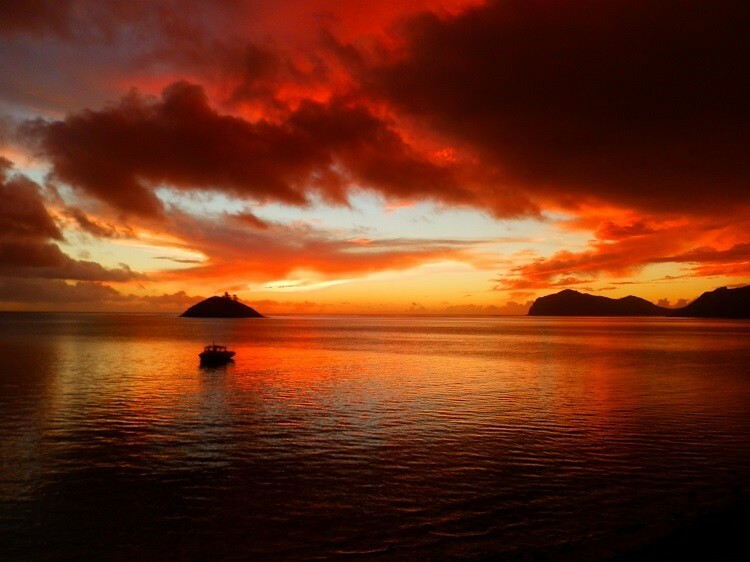 Wow that first lake photo and the sunset photo are magnificent! Congrats on both the book and your new blog site. It will be onwards and upwards for you Red. Blogging can pay as I have found from a couple of sales I have had – nothing like a book though for me yet….. Time and effort on your part has paid off big. Well done. I haven’t tracked down your book yet…..will keep looking! Can I order it on line? Thanks Red for another great post. Happy travels. Thank you Jill! I’m looking forward to piggy-backing off your words VERY soon when I publish our interview!! Stay tuned!! And yes, the book is available online from a number of places – try the Explore Australia Bookshop or just google the title! Check out the ‘My Book’ page right here on the blog, and there’s a couple of links!! Thanx for your support!! Thanks Red – found the book today in a bookshop – love it! Obviously there are lots more loos with views – I have collected a few myself since meeting you. When will book #2 be out? I’ve already collected enough new loos for five books, so Book #2 should be a doddle! Especially when I get around to all the loos people have been kind enough to recommend! Thanx so much for supporting my book – I just know this means I’ll have a wonderful weekend! I’m so glad to see you blog active again and with a new and bright look. I love it. Congratulations on the second printing. I can’t wait to read more about your travels around your beautiful country. Hi Sharon! Welcome to my new site – it’s SO good to ‘see’ you!! Thanx for your kind words, look forward to a lot more cyberspace catching up! Good to see you back. I wondered where you had disappeared to and now I know. What a superstar. Congratulations. Who would have thought all that loo gazing would have led to your fame and fortune! Red, I love the new look site and the new name! It is great to see that you have finally made the transition after our discussion quite a few months ago. All the best for moving forward! 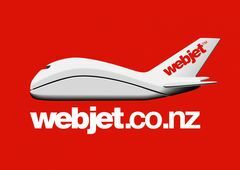 Firstly congrats on the success of the book and the new look of the blog. Love it all. Your rules on blogging are fantastic tips for all of us bloggers out there, who are still finding their way in this strange world of the internet!! Your style is unique and sets you apart from so many other travel sites out there, so keep doing what you are doing because its working!!! One rule I would add is don’t worry too much about the figures (eg. stats on blogs and websites), because if you do, it can dominate your thinking, and take away the fun factor (and the reason we started gets lost along the way…). PS. Kata Tjuta was probably the only place I didn’t use the loo when we went to Red Centre, so I missed that scenic shot! Congratulations. I think you are spot on with what you said. Perseverance, perseverance, perseverance pays off. I have only been blogging for two years and like you travelling, taking photos and writing about it. I have recently been offered some freelance writing work on a hotel/resort marketing and management website. I can’t believe my good fortune. Love your work! Thank you Kathy! And congratulations to you too – that’s fantastic news! It’s so amazing where blogging can lead, isn’t it! I look forward to ‘catching up’ in cyberspace more often! Congratulations! I for one love reading your blog posts and always envy your photographs from beautiful locations you have visited. Congrats on the new blog also! I look forward to the future posts and the future publications. Best wishes, Judi. Thank you Judi! I’ve been out of the blogosphere for awhile – but now I’m BACK!! Look forward to catching up with everyone real soon! Have a great weekend, my friend! Congrats and thank you for encouraging me! I keep blogging with dreams. And great photos. They make me feel so fine and… free in my room! Thank you Kozue! I hope we both keep blogging for a LONG time! Have a good weekend, my friend! It’s a lovely little book! my copy is right here on my coffee table where every visitor I get, mostly neighbours, can flip though and see the wonderful Loos with Views. They all love it. Hi River! Thanx so much!! It’s great that you like it enough to share with your neighbours! Either that or you’re trying to punish them 🙂 Glad you’ve found your way to my new blog – hope you like that too! Have a great weekend!